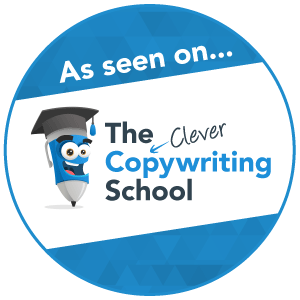 Want to know what keeps my clients coming back for more of my real estate and property copywriting? As these reviews will attest to, I'm enthusiastic, efficient and possess an in-depth experience on this dynamic industry. Why not see for yourself and contact me today! 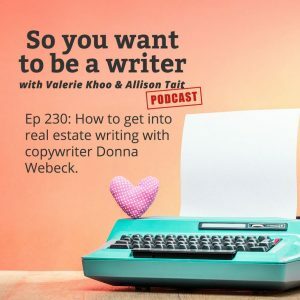 “We have engaged Donna Webeck from Prestige Property Copy for our copywriting at Kollosche Prestige Agents. The properties that we represent require prestige copy that effectively and efficiently reflect the quality of our listings. From the outset, Donna was not only passionate about writing, but she displayed a genuinely keen interest in learning about Prestige Agents, our target audiences and requirements. Donna takes the time to discover each property’s unique target market and writes eloquent copy for each one. 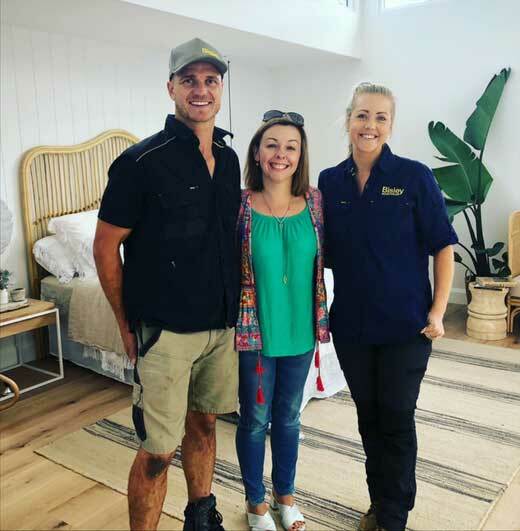 “We recently had the privilege of marketing arguably the highest profile listing in our area, former Block contestants and current Living Room personalities, Kyal + Kara Demmrich’s Long Jetty Reno. 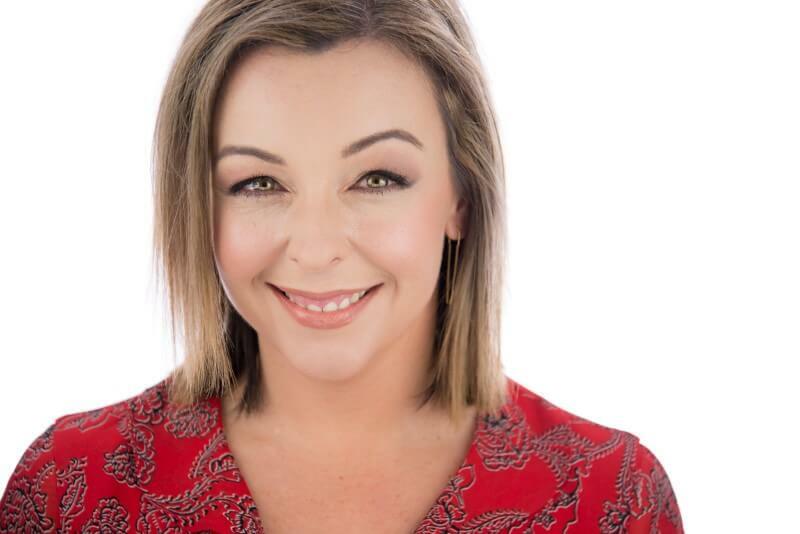 Given the profile and media attention this would attract, we knew the marketing and preparation had to be well executed, one of the first people I contacted was Donna Webeck from Prestige Property Copy, having used Donna many times previously, I knew that she was the right person that I could rely on for our ad copy, and I was not disappointed! To say Donna went above and beyond would be an understatement, from the initial contact, her commitment, ease of contact throughout, and excitement was evident, right through to jumping on a plane to fly to another state to physically inspect the home to get it right, Donna nailed it!